Same day deliveries available on orders placed before 2.30 weekdays and 10am Saturday. Orders received after that time will be delivered the following day. We will be happy to accept your both interstate and International orders if you call our shop directly on 07 3801 1166. We accept Credit Card, Direct Deposit and Money Orders. You can either use the shopping cart on this site and pay through our online secure payment gateway, fax your order through with credit card details to 07 3209 7331, or phone 07 3801 1166. All prices are shown in Australian dollars and include local taxes where applicable. The standard price is representative of the product pictured. The price (if selected) indicates an increase in size and/or flower & container value. All illustrations are a guide to the style of flowers, gourmet foods and gifts that will be delivered. Flowers, gourmet foods, containers and accessories may vary according to seasonal availability, or when they do not meet our quality standards. In some cases, substitutions of equivalent value and quality may be necessary to fulfil your requirements. Remember you are always welcome to call in or phone for a quote or a no obligation discussion of your floral needs. All illustrations in our online and pictoral catalogue are a guide only. 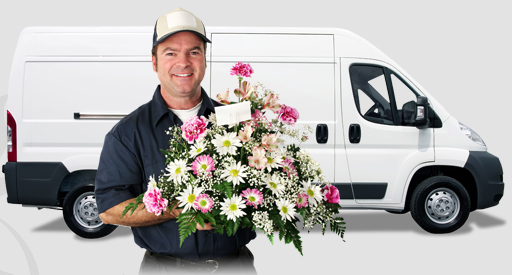 The prices and availability of some flowers vary depending on the season and region of delivery. Loganholme Florist will use appropriate substitutes for flowers and containers only when absolutely necessary. We guarantee our quality and freshness.